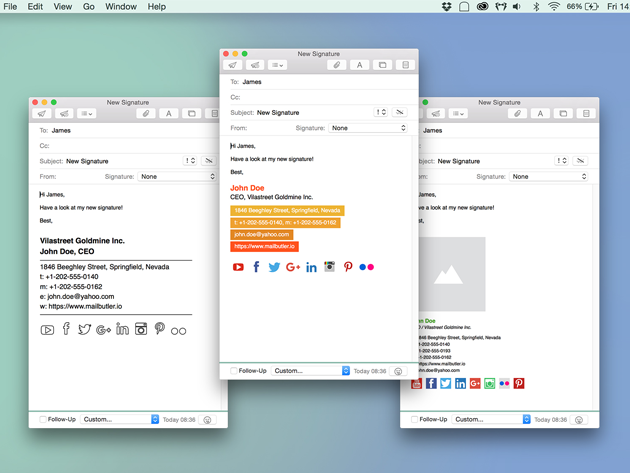 Your email is your communication hub, the place where your most important conversations and to-dos take place – doesn’t it make sense to make it as convenient and helpful as possible? 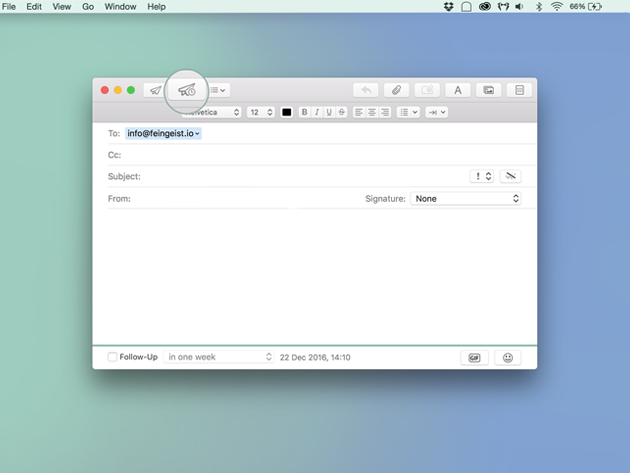 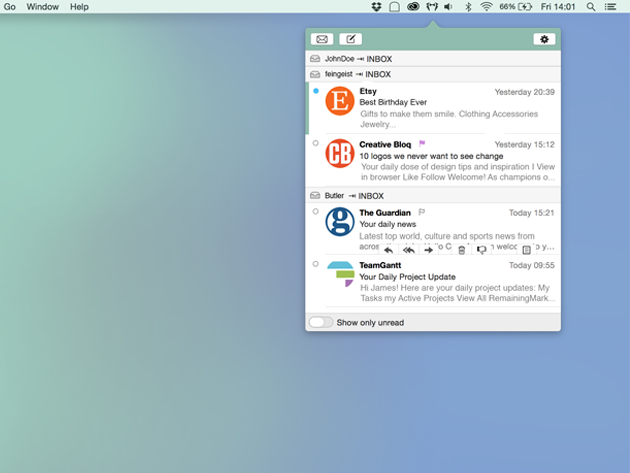 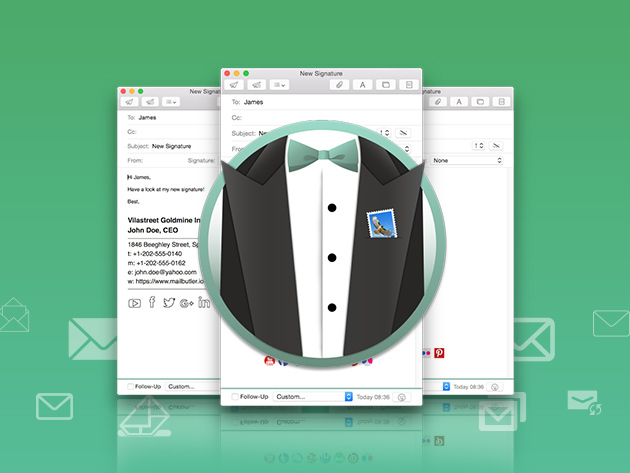 Enter MailButler, your personal assistant for efficient and productive work with Apple Mail. 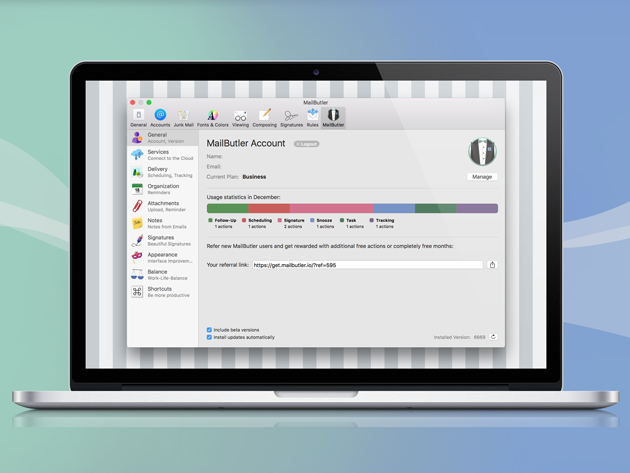 With a variety of functions, MailButler simplifies, optimizes, and streamlines the emails in your life so you can prioritize and organize your life.